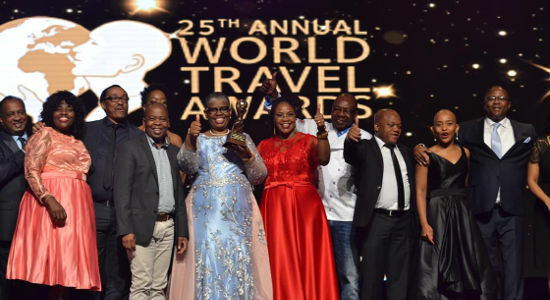 The finest travel brands in Africa and the Indian Ocean have been unveiled at a star-studded gala ceremony in Durban, South Africa. 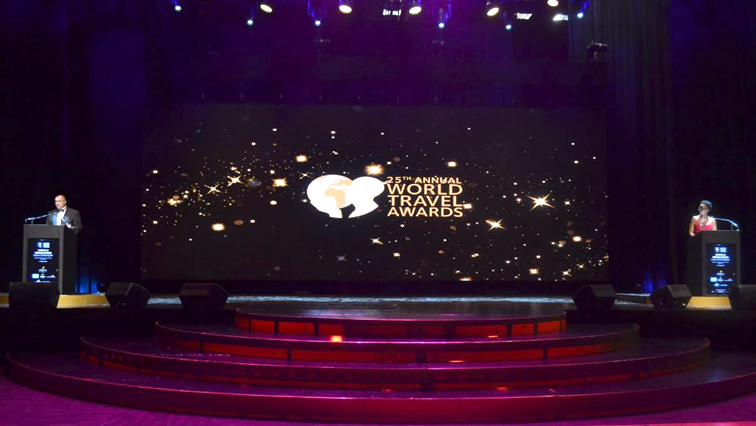 The elite of the travel industry assembled for the World Travel Awards Africa & Indian Ocean Gala Ceremony 2018 at the Durban International Convention Centre to find out who among them would be crowned best. 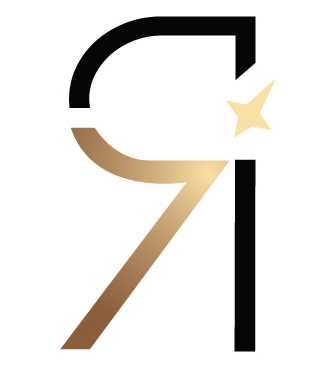 Meanwhile in the Indian Ocean, Air Mauritius claimed a lion’s share of the honours, winning Indian Ocean’s Leading Airline, Indian Ocean’s Leading Airline – Business Class, Indian Ocean’s Leading Airline Brand, and Indian Ocean’s Airport Lounge (The Amédée Maingard Lounge at Mauritius International Airport). ASPIRE Pick of the Week: For A Wholesome Luxury Safari Experience, Go Here!